2 Days Left: The remaining offers in this sale will expire 11:59 pm ET on Dec 31st. 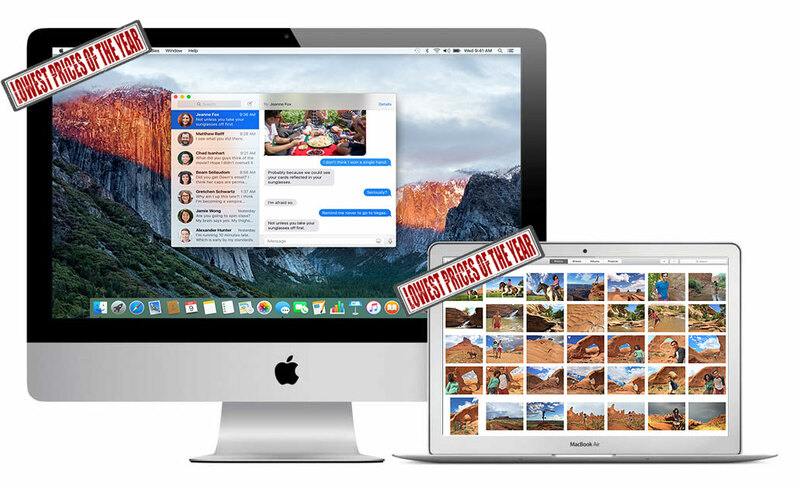 These exclusive offers are courtesy of Apple authorized reseller Adorama and AppleInsider and join a sister batch of unbeatable MacBook Pro and iMac 5K deals unleashed on Friday (also included below). 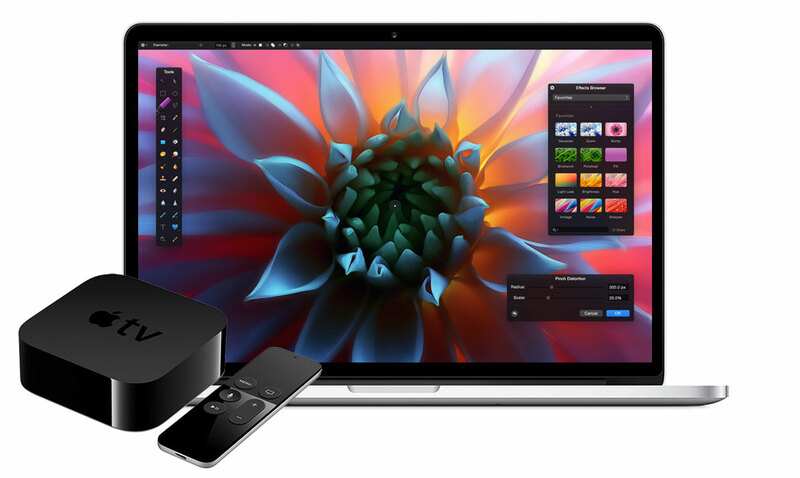 Both sets of deals require you to first register and log in to a free Adorama VIP account, then use the links below to add your Mac(s) of choice to your cart, and then apply promo code APINSIDER during checkout (right before payment info) to get the advertised price. Step-by-step instructions are below. In every case, these deals represent the lowest prices ever seen for these brand new 2015 models from an authorized reseller. 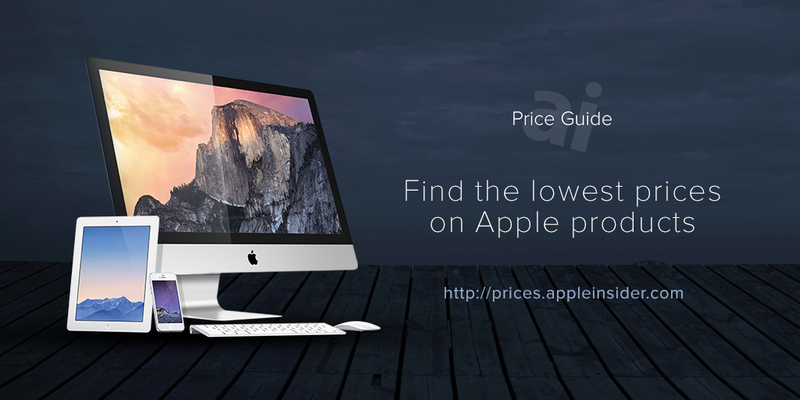 You won't find a lower price. 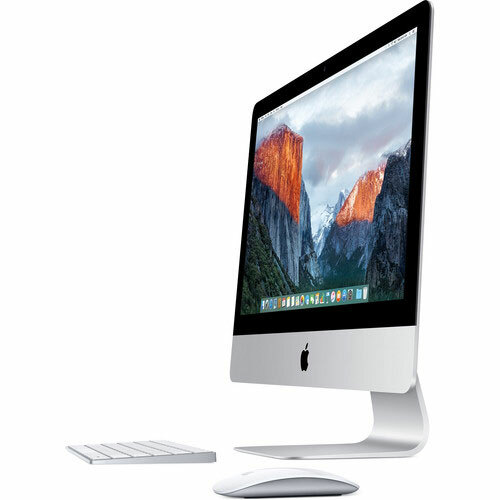 However, each deal is limited to just a handful of available units at these prices. Once that allotment of units sells out, the coupon code will no longer work. We expect several of these to sell out. Keep in mind that, in addition to these discounts, Adorama also will not collect sales tax on your order if you choose a shipping address outside NY and NJ. This will typically tack on an additional $100 to $180 in savings for most shoppers. Please also note: you cannot combine these offers with cash back sites and you must click through one of Adorama's pricing links in this article (below) or in our Price Guides for the coupons/promo codes to work. 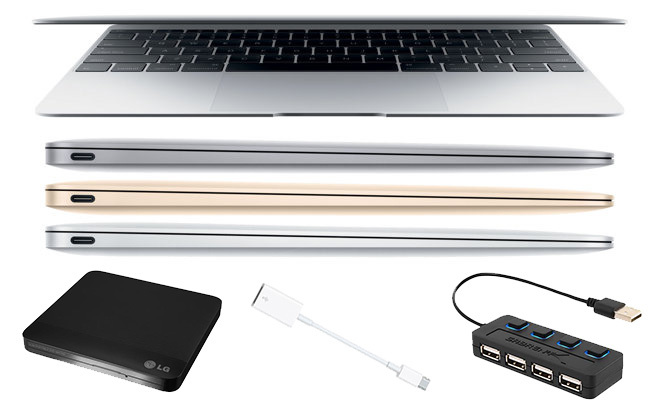 Not only are these 12" MacBooks priced at record low prices, each also includes a free LG super drive, a free Apple USB-C Type Adapter, and a free Sabrent 4-Port USB hub. % Price with promo code APINSIDER. Includes 3 Free Accessories. 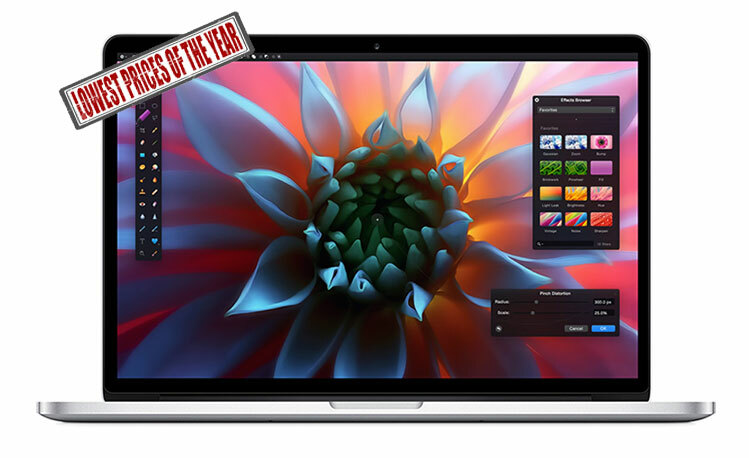 The following three 13" MacBook Pros come bundled with 3 full years of AppleCare extended warranty protection for only the price of the Mac itself (or even less). % Price with promo code APINSIDER. Includes free Brenthaven 13.3" MacBook Sleeve. % Price with promo code APINSIDER. 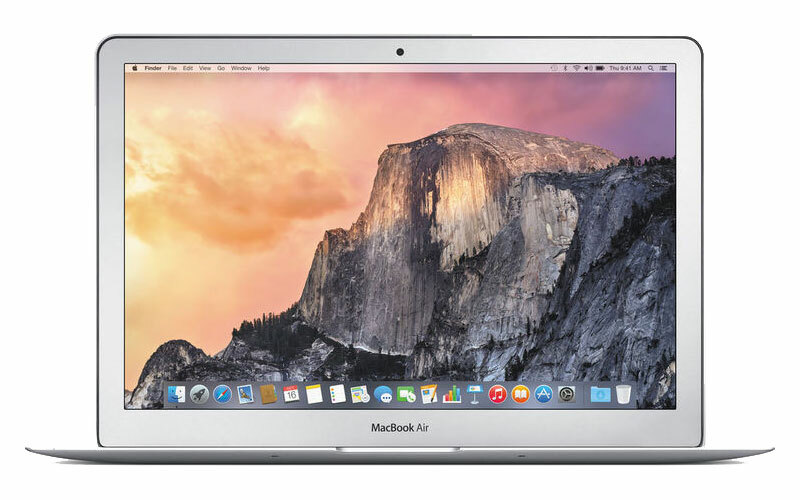 Includes free Brenthaven 15.4" MacBook Sleeve. 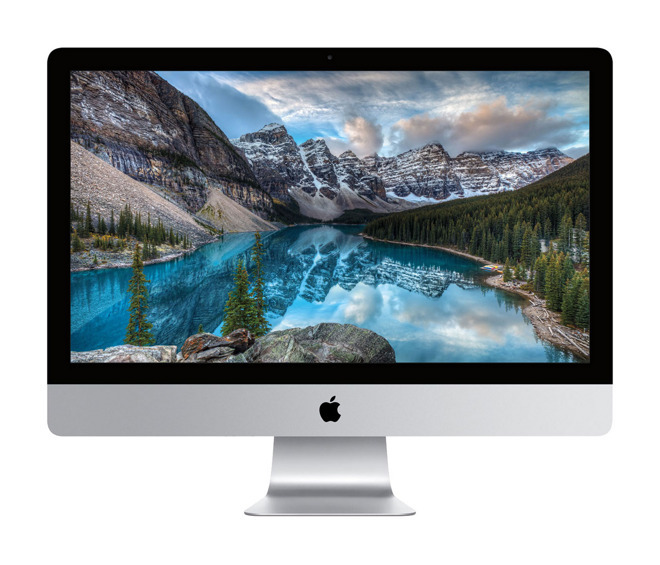 This is 21" iMac with HD display is not only the lowest entry point to owning a brand new iMac anywhere, it's also a brand new Late-2015 model.